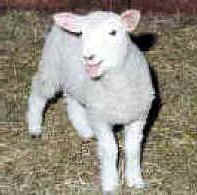 (Sheep and Lambs - Wool-06) Note the pleading look on the face of this lamb. This gentle, trusting, living soul has been betrayed by some human beings, yet he or she is still seeking help from another. 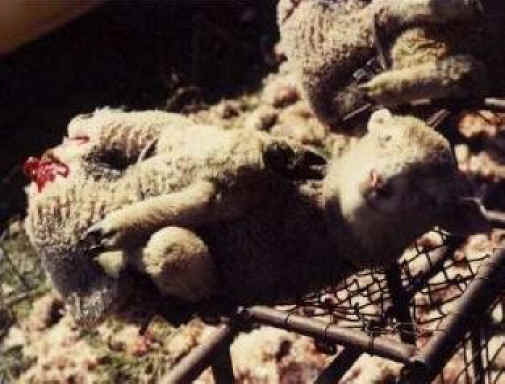 The evil act of mulesing this and other lambs must stop. This is the easiest way: Don't buy wool!